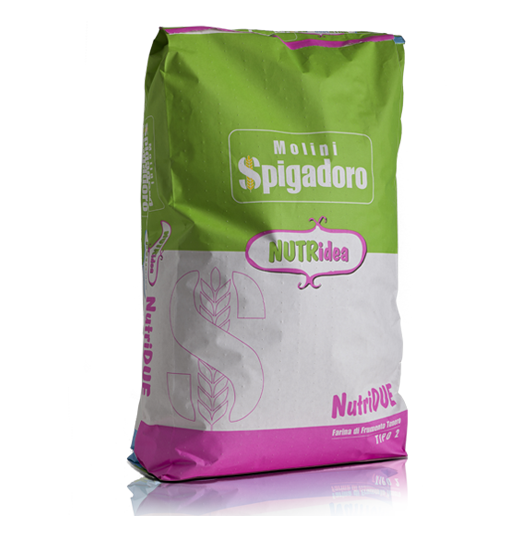 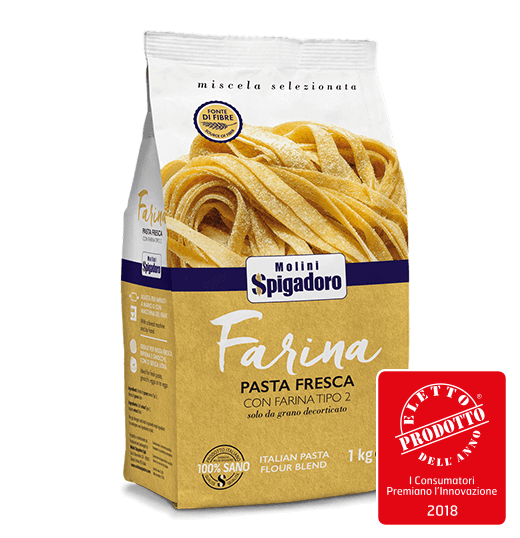 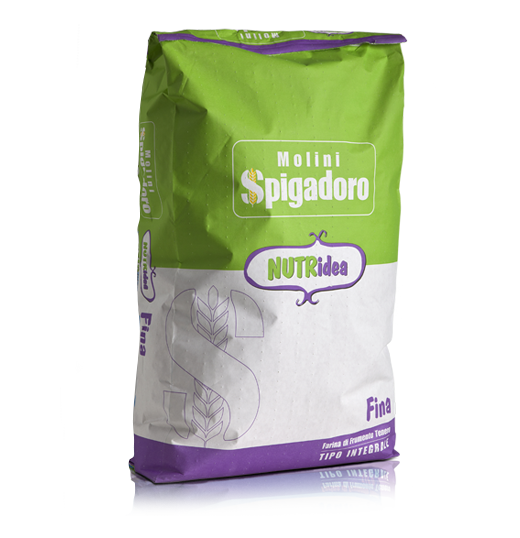 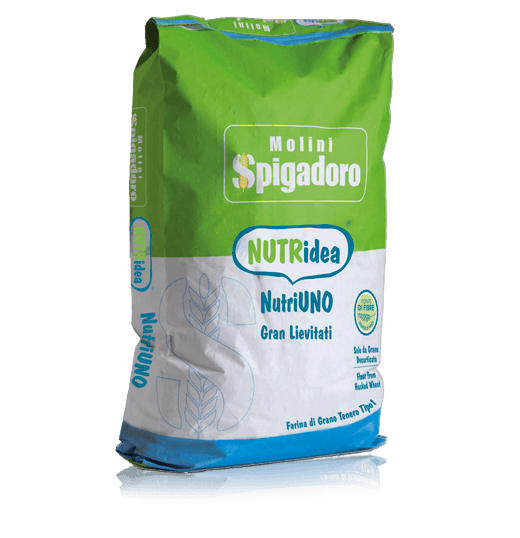 Type 2 flour ideal for the production of Italian Lariano-type bread and pizzas with very short leavening times. 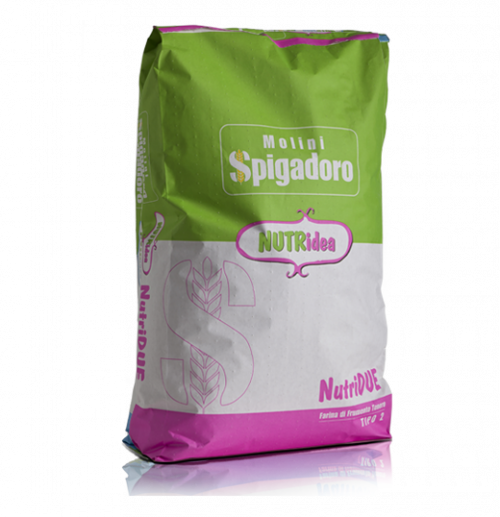 Ideal to mix with sour dough. 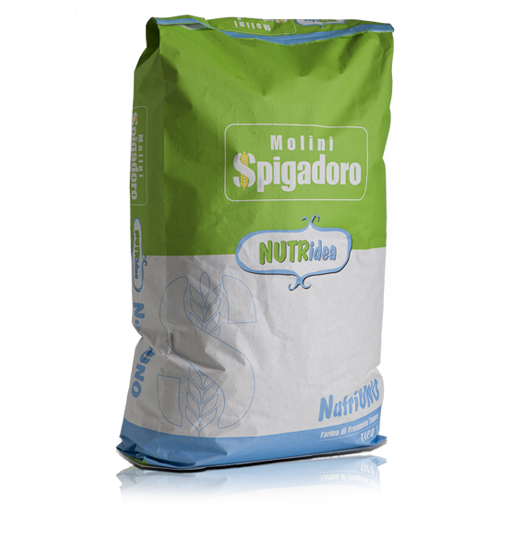 Ideal for the production of Italian Lariano-type bread and pizzas with very short leavening times.